I am a North Indian living in South India for the past 2 years and trust me the biggest problem down here is Language. Language problems in Chennai for me, who is a housewife meant limited bargaining opportunities! Ah, worst scenario. I know you can sympathize with me. Though there are shopping malls everywhere and obviously no bargaining there but the real fun of shopping is on the streets. Every women would agree to this:) Later I learnt a few words and along with extensive use of body language, I could manage quite well. My favourite dialogue was: “I am a North Indian and still an Indian. You can’t fool me like a foreigner”. Trust me, venting this dialogue after every unsuccessful bargain gave me so much satisfaction. Another side effect of not knowing Tamil was getting bored at public places. YES, I admit blatantly that I love to hear other people’s conversation…ya ya I know this is not good manners but excuse me…it is the best source of time pass in public places. Now imagine you are getting bored in a beauty parlour waiting for the color on your hair to dry out and a teenager sits next to you getting her hair cut while she converses with her boyfriend …..just a little time pass you know! But here in Chennai, I am devoid of such small pleasures of life. Even though there are so many interesting conversations around I don’t seem to get hold of anything. No new thoughts or new stories. Well I devised a way out, till I manage to handle Tamil rely on body language. Yes reading body language can be so much fun. Though there were language problems in Chennai but I had my share of fun too managing through it. Quite a learning as well. 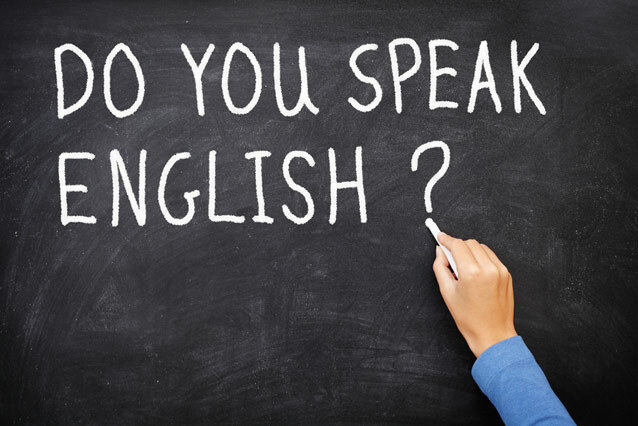 Do share some interesting stories of language problems you have faced and how you dealt with it. Hey gitanjali…having stayed in kerala for 2yrs,i think m the best person to unrstand your situation..i too have many tales to narrate..worst i can remember is one where i asked an auto guy why d meter is not working and him threatening to pull a dharna infront of the mess..after initial hiccup,i had the best time ever..best was no argument with maids ever because she couldnt understand me and the other way around…my fav line was” you are doing this to me because i am a north indian”?? ?it worked everytime..from police to autowallahs to vendorz quoting higher price..